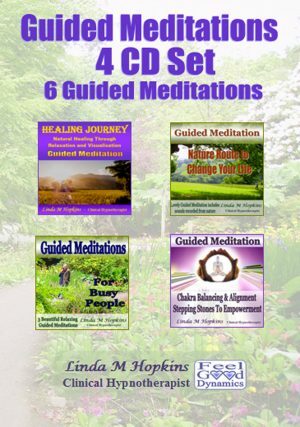 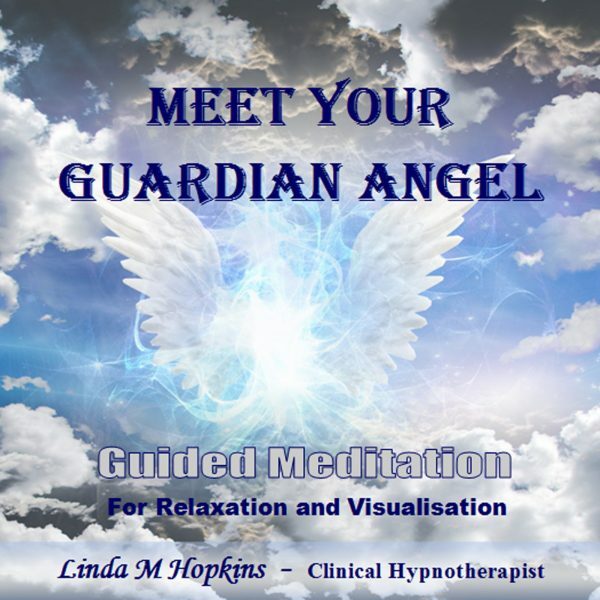 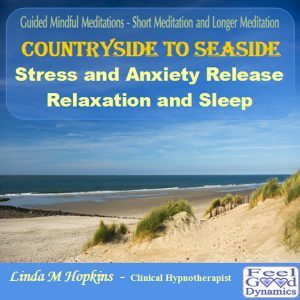 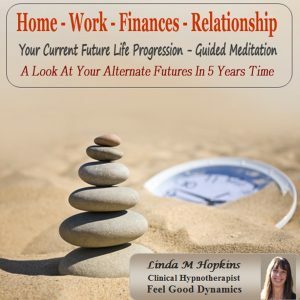 Enjoy the relaxation as this guided meditation takes you on a journey through scenes in the countryside arriving at a special place where you meet up with your guardian angel. 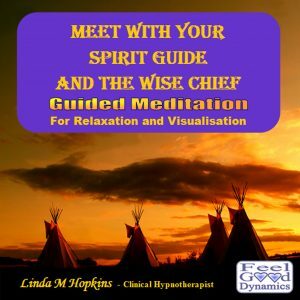 In the background, gentle angelic music adds to the atmosphere to put you in the right frame of mind for this special visit. After the initial meeting you are invited to sit next to your guardian angel to talk or to ask any questions you like. 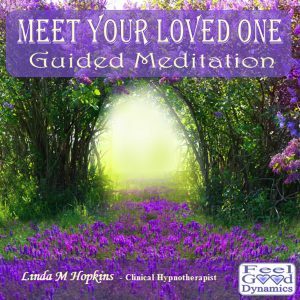 The beauty of this CD is that you can listen time and time again and ask different questions at each visit.